Online ordering menu for CAFE DAUPHINE. 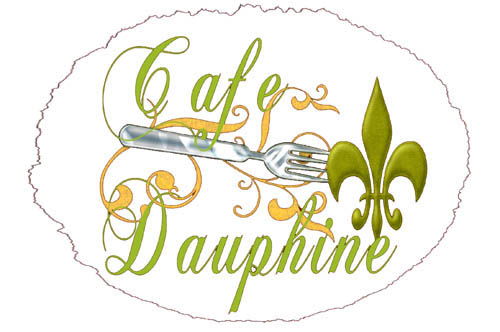 Welcome to Cafe Dauphine, a Family owned Creole/Cajun restaurant in Holy Cross District of the Lower 9th Ward. Find us at 5229 Dauphine St, near Egania St. Order online now for your carryout orders.